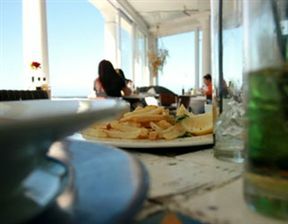 Live Bait is snuggled between Kalk Bay Harbour's pier and big sister upstairs, the glamorous Harbour House restaurant. Both share the spectacle of dramatic crashing waves when the ocean turns wild. 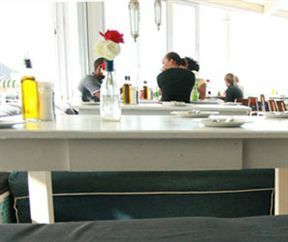 This unpretentious restaurant offers a good selection of sushi, fabulous calamari, line fish, seafood platters and other non-fishy fare. 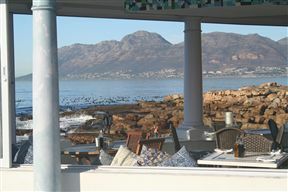 Stunning views overlook False Bay and the mountains beyond on one side, and the colourful harbour on the other. 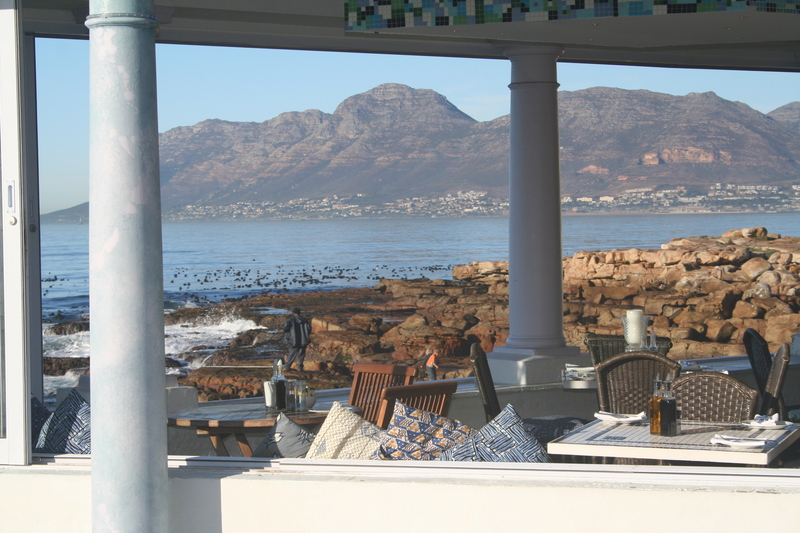 From late July, the Humpback and Southern Right whales come into the bay to calf and are regularly visible to diners. If that isn't enough, the reasonable prices, friendly efficient service, relaxing atmosphere and tasty food is sure to hook you. Great food but the service can be improved on. Love the setting. The venue for dining on the rocks and in the midst of the busy harbour. The food is excellent and well presented. Waves crashing against the window, smiling staff, ultra-fresh line fish and smoked paprika calamari keep me coming back for more. 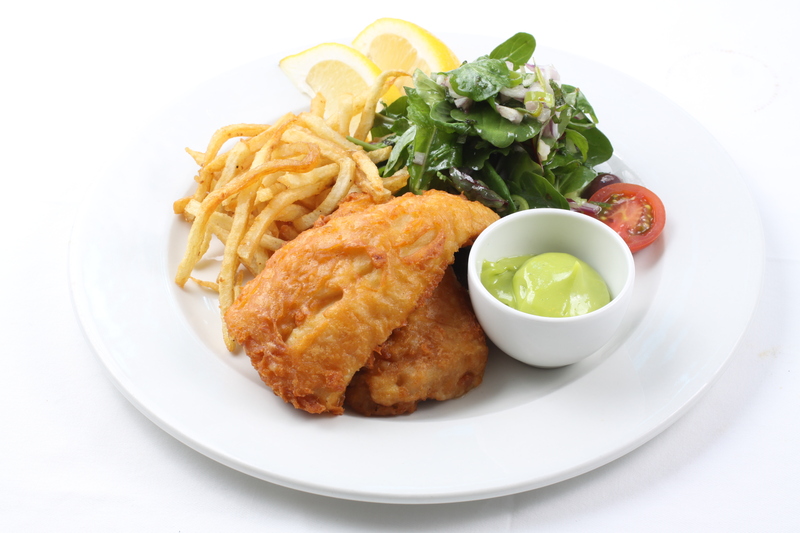 They make really delicous fish and chips, you can just taste the freshness. Live Bait is 22.8km from the centre of Cape Town , the nearest airport 24.3km (Cape Town International Airport).